May 6, 2018 • Pastor Mark Q. If we’re going to picture our families transformed, beyond composing the perfect shot we’ll have to also pay attention to what’s developing in the background.  This weekend we’ll wrap Glo Up and convert those old Negatives. April 22, 2018 • Pastor Mark Q.
We’ve all seen “before & after” pictures in advertisements revealing transformations. Even though our relationships can also have a transformation, we’ll reveal one thing that must stay the same despite any change! April 15, 2018 • Pastor Mark Q.
We’ve seen photos of married couples in love and some wonder when the reality of life will replace the honeymoon bliss. Life happens, things change but one thing remains. We'll pursue a Glo Up transformation for a marriage that lasts a lifetime, no strings attached. April 8, 2018 • Pastor Mark Q.
We’ve all had the triple-blink moment when we run into a friend we haven’t seen in awhile, and they’ve had a “Glo Up.” The change is almost unbelievable. 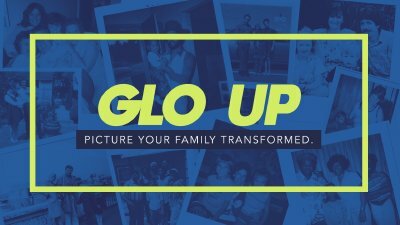 Whatever your family looks like, you too can have a Glo Up experience, an incredible transformation. Can you picture it?